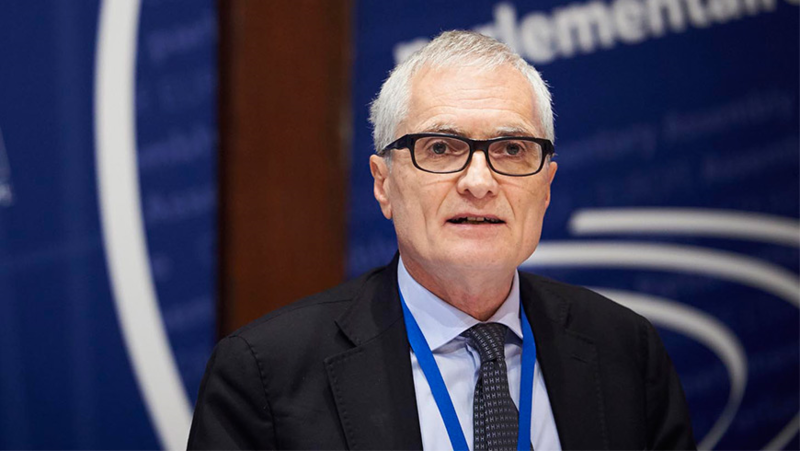 The 22nd of January, the Member of Italian Parliament Michele Nicoletti was elected President of the Parliamentary Assembly of the Council of Europe (PACE). Nicoletti takes over from Stella Kyriakides (Cyprus). He is the 31st President of the PACE since 1949 and the second of Italian nationality to hold this office. Member of the the Socialist Group of the PACE (SOC), Michele Nicoletti has been professor from 1991 to 2001 at the University of Padova and he is still engaged at the Faculty of Literature and Philosophy & School of International Studies, University of Trento. In his inaugural address, the newly-elected President stressed the importance of the Council of Europe as the only European institution that brings together 47 countries around the values of human rights, democracy, the rule of law and the acceptance of its European Court. He also remarked the urgency to face the contemporary challenges as terrorism, migration, poverty, racism and xenophobia, and overall the urgency to conduct a restless fight against political corruption. PACE brings together 324 men and women from the parliaments of the Council of Europe's 47 member states. Though it contains many voices, reflecting political opinion across the continent, its mission is to uphold the shared values of human rights, democracy and the rule of law that are the "common heritage" of the peoples of Europe.